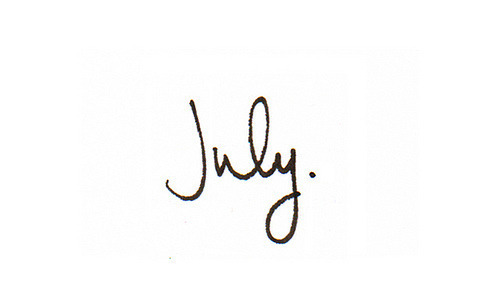 Another month flew by, just like that! July for me was extremely busy - and cold! So I've decided to recap all of the big things that happened for me this month! 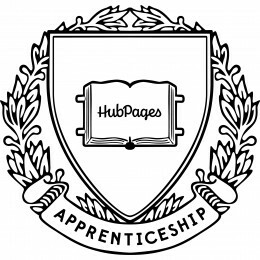 July saw me start my HubPages Apprenticeship in a short month I have learnt alot, published alot and made some fantastic friends in my fellow writers on the team. 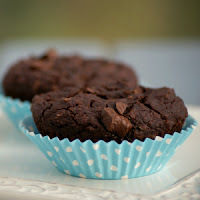 I've written hubs such as; How to Fix Common Baking Problems, The Best Snacks for Hypoglycemia, How to Frame a Photograph, How to Find the Best Angle to Photograph People, The Health Benefits of Salmon, How to Select and Store Salmon and How to Clean and Organise Your Room and they're just some of them! I've been baking up a storm! This month my hands down favourite recipe was my Protein Brownies but in the past week, I've also been loving on my Banana Brownies. My family can't pass up my Apple Crumble Cake or Vegan Fudge Brownies - even though they know they're healthier versions. Usually when they find that out, the poor cake/muffin/brownie/whatever has no chance! I've been Nannying and shared my "Day in the Life of a Nanny" post. I'm re-discovering my love of tea parties, colouring in and really enjoying myself! Though I'm definitely not loving the Wiggles. Come on, Mums and Dads - how are gyrating middle aged men not creepy? After being busy with Freelance Writing and Social Media Work for a while now, I decided I needed a name - thus KISS Freelance was born! KISS Freelance stands for two things - one, my initials K.I.S.S (I know, my parents are awesome) and two, Keep It Simple Stupid. I'm working as a Freelance Writer and Social Media Manager/Consultant for a number of clients and always looking for more work! So tell me, what's the best thing that happened to you this month? !